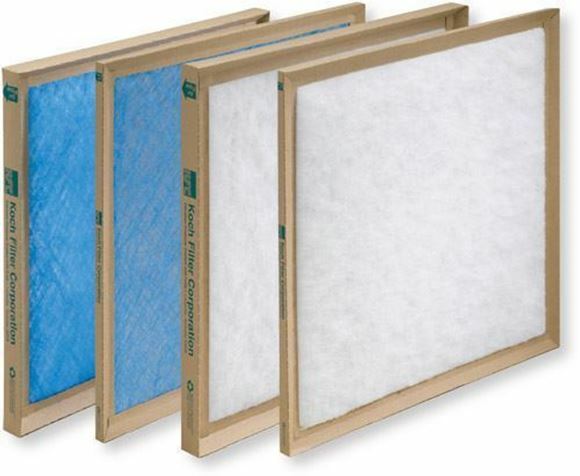 Koch Commercial & Industrial Disposable Panels are economical air filters designed for light-to-medium duty air filtration applications. 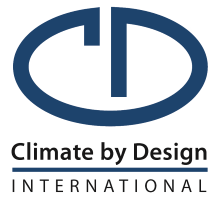 Sturdy One-Piece Frame – The Koch C&I Disposable utilizes a one-piece moisture-resistant craft board frame for strength and ease of installation. 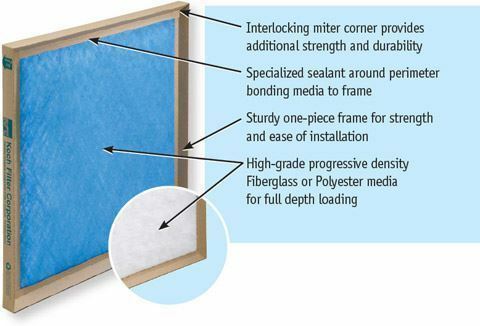 The interlocking miter corner of the Koch C&I filter provides extra strength and durability. No extra metal support is needed making the filter more environmentally friendly.